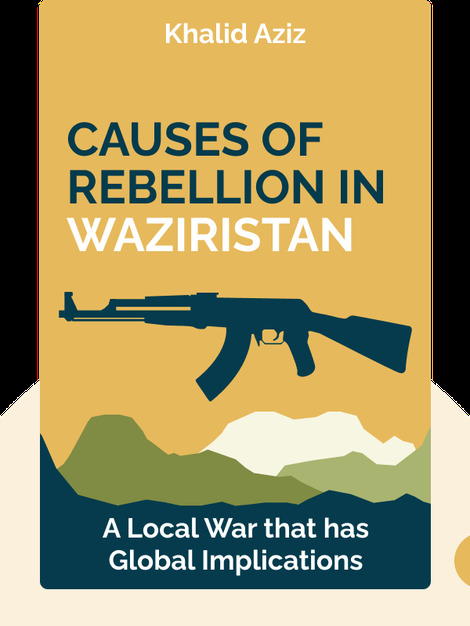 Causes of Rebellion in Waziristan (2015) takes the reader on a journey into the rocky terrain of this tiny South Asian region whose geopolitical influence reaches far beyond Afghanistan and Pakistan. These blinks explore how the region became such a hotbed of insurrection and what can be done about it. 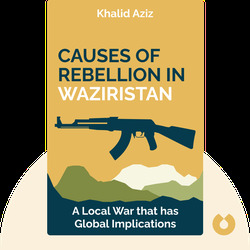 Khalid Aziz has more than three decades of experience in various management positions within the federal and provincial governments of Pakistan. In 2005, he founded the Regional Institute of Policy Research & Training, in Peshawar.